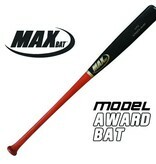 Max Awards Bats were created to provide a high quality, personalized method to convey a message of appreciation for any occasion. 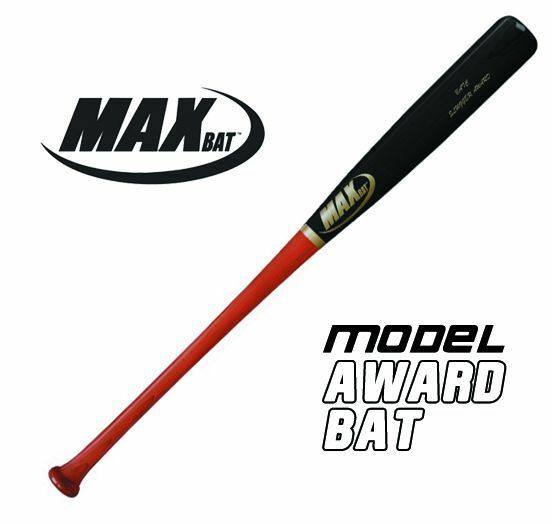 All Max Awards maple bats feature free laser-engraving, custom personalization, and can be designed in nearly any color combination. Made from the finest wood on the market, your Max Award can be displayed proudly as a lifelong keepsake.